Another Oscars Special of The Really Reel Show! 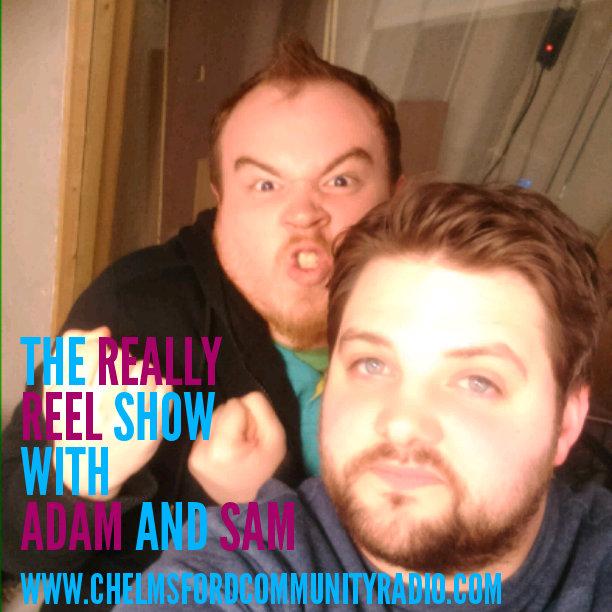 In this Episode of "The Really Reel Show" Adam is joined by CCR Presenter Sam Champness (Previously of The Dan and Sam Show) as they discuss films that make him CRY, CHEER HIM UP and WATCH AFTER A FEW BEERS. 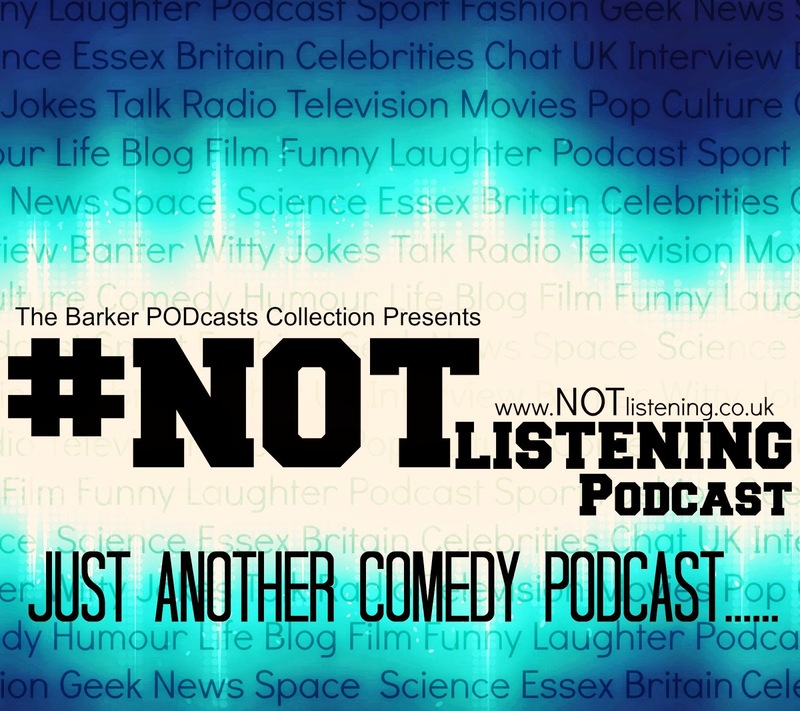 Plus they discuss all things Oscars and more. Also more RRS News and plenty of games such as Going in Blind, The Name Game and The Half Time Report. Recording with Sam was a laugh a minute! This guy knows how to make people laugh and can do it extremely loudly. Looking forward to working with Sam more in the future.